The overriding principles of CIMEX are to encourage liaison, networking and information sharing, and promote best practice within the international CIOR CIMIC community, in order to better understand our international partners, and work more effectively together. 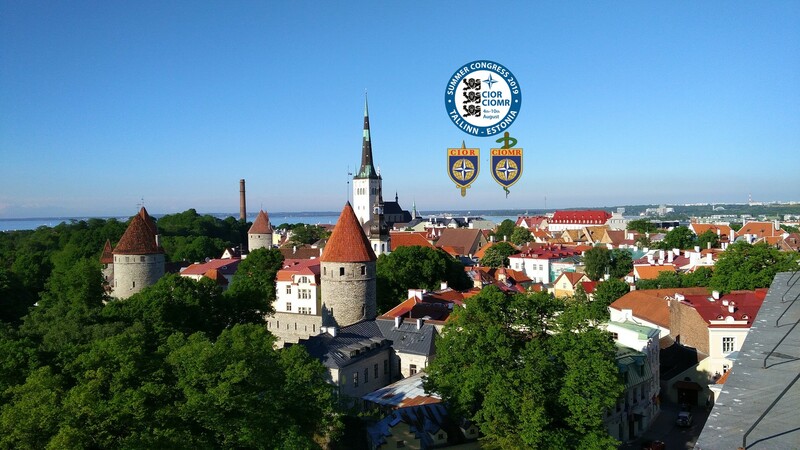 CIMIC work exercises (CIMEX) take place from 3rd to 6th August at the Estonian Academy of Security Sciences in Tallinn. Participants to the CIMEX exercise will join the rest of the Congress as soon as they conclude their exercise.